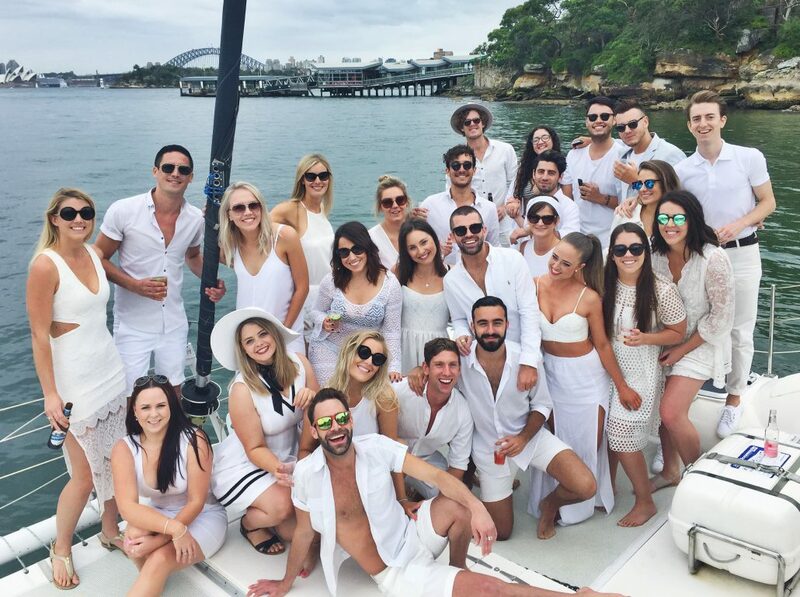 Rockfish | Sydney private New Years Eve Charter available! Unbeatable Views on Sydney Harbour! 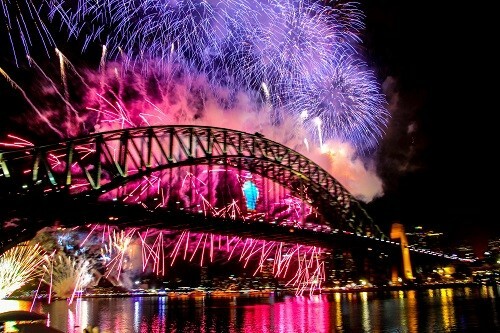 We honestly cannot think of a better place to be for Sydney’s New Years Eve than on our Rockfish Catamarans! 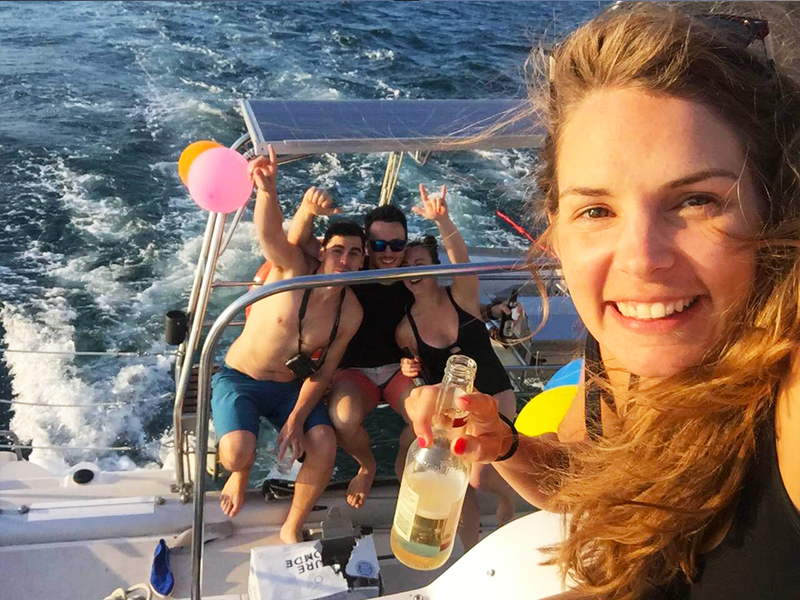 Get away from the crowds, hang out with up to 43 of your favourite people and enjoy the great NYE spectacle comfortably on your own private catamaran, right in the middle of the Harbour! Jump onboard and meet your friendly crew at around 6:00pm. From here we will take a cruise around the Harbour to look for the best spot on the Harbour for the view of a lifetime. 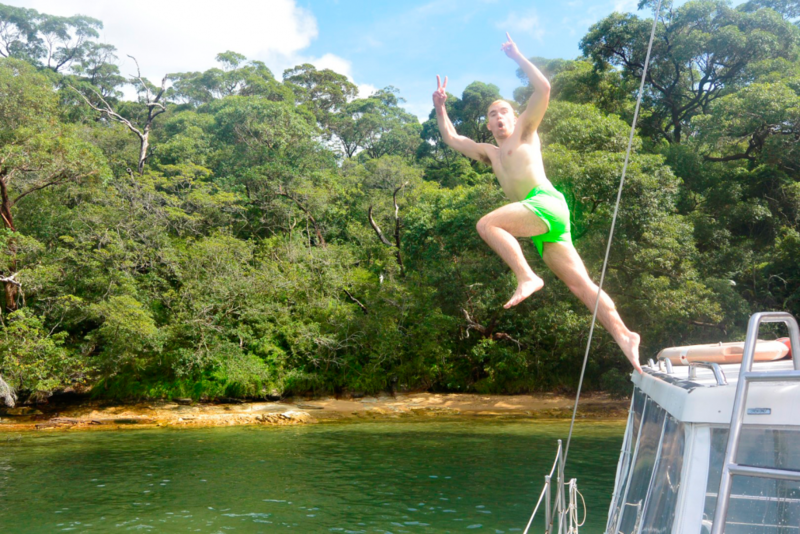 We will then anchor up and enjoy a swim and some drinks with the best back drop that Sydney Harbour has to offer! Now let’s start the party with your favourite music from 2019 playing through our speakers throughout the boat. As the sun starts to set we can really feel the excitement starting to come. The 9:00pm family fireworks start up and we have 360 degree views of the night! The fireworks come to end but the party keeps going and the drinks are flowing as we wait for the main event. 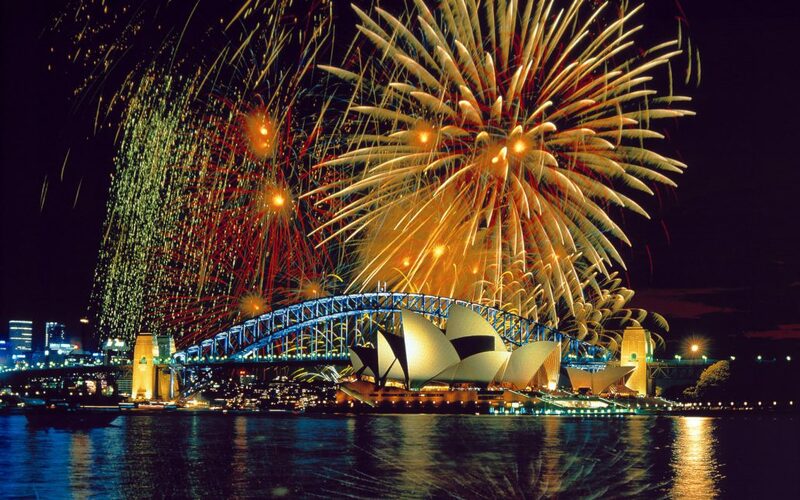 The midnight fireworks are just about ready as the whole Sydney Harbour counts down with you! There will be no need to have a new years kiss lined up as there will be way to much excitement happening! 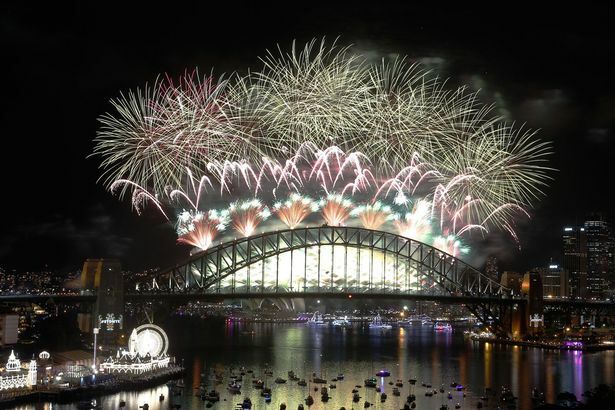 We will have spectacular views of the Harbour Bridge and be surrounded by fireworks flying from all around us. 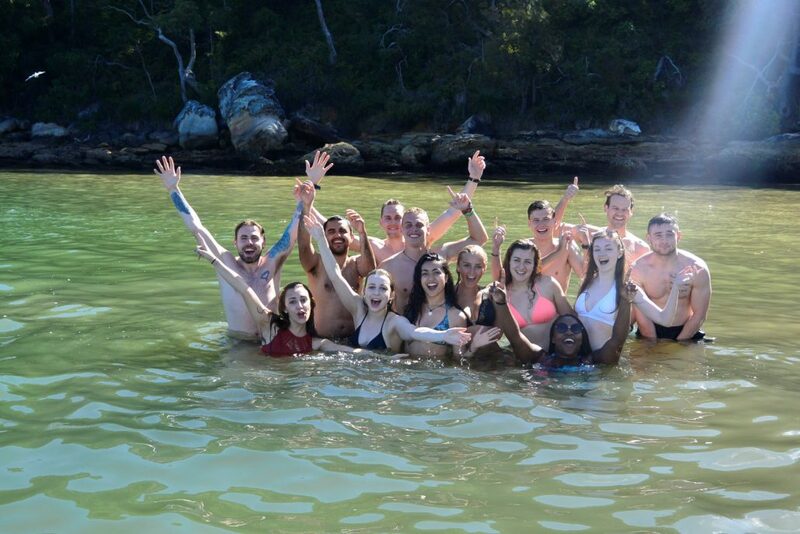 Our boats are very spacious and we have plenty of of room for you to relax on the nets on the bow or party inside. The catamarans are fitted with a gas BBQ and two eskies to keep your food and drinks chilled. Sounds good? Get in touch to book! Contact us for queries & bookings!